Wow... it has been so long since i've written on this, I'm sorry! 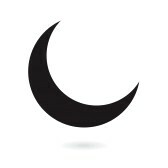 It has been over 4 months since my last blog post. The excuse i've been telling myself for not writing on this has been that I was away enjoying life in the sun, living in the moment and not having the time.… Continue reading A post of nothingness- An update. 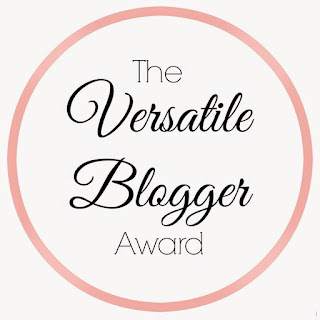 Hello all this is a very different post for me but I was nominated by the lovely Caitlin for the Versatile Blogger Award. Thanks a million I'm delighted to be nominated! So.... Here’s all the rules if you’ve been nominated: Share the award on your blog. Thank the person that nominated you and link their… Continue reading Award Nomination!